Where did my baby go? How did she become a little girl so quickly? I LOVE getting to watch her transform on a daily basis. Kenzee is learning so much, and so quickly! That's my excuse for not updating - I am busy watching my baby become an independent little girl! 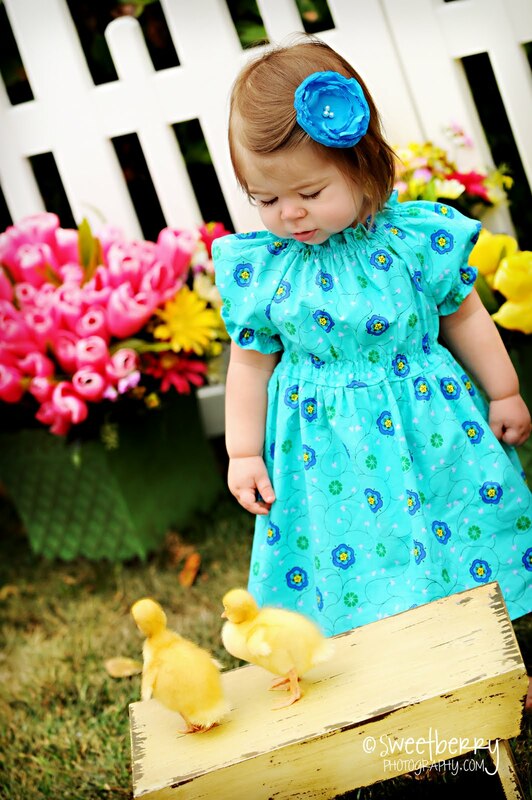 - Easter Pictures - they were almost a flop because of Kenz going through teething hell. (that's the only way I know how to describe teething makes her feel.) 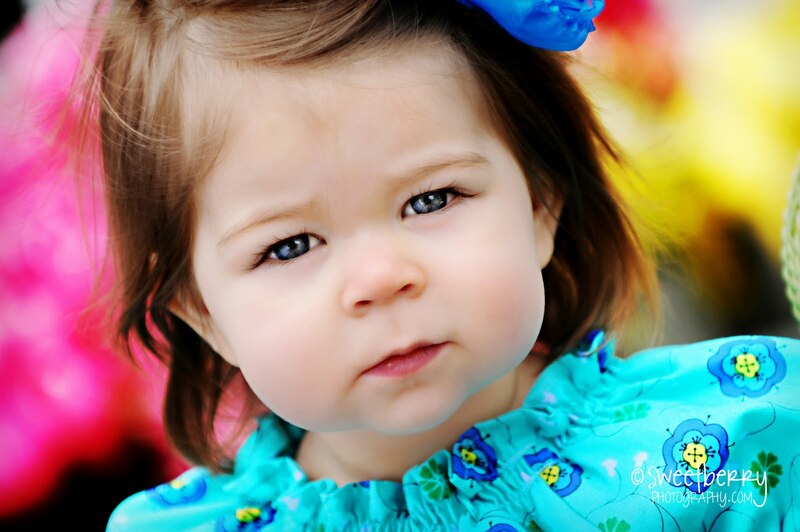 Runny nose, and all SWEETBERRY PHOTOGRAPHY did a GREAT job! Thank goodness it was a mini session because it was super windy and cool outside. Kenzee was so funny with the ducklings and chicks, and finally warmed up to the thought of holding them after the session! - I am in the process of "thinking outside the box"... I know that isn't abnormal for me, but I am really trying to push myself to do different things, and maybe those different things will lead to more open doors in life for the Doughty's. That's just a glimpse at what I am thinking, but I will update later as I have more information! Let's see - what is coming up for us? - Kenzee and I are going to Odessa via AIRPLANE in a few weeks! I am excited, but VERY nervous about the thought of confining both of us for an extended length of time! - The Oklahoma City Memorial Marathon is coming up quickly. I have NOT been running at all, so this is going to be very interesting! After that the busy-ness of summer starts, and I am so excited! I NEED to go to the lake!